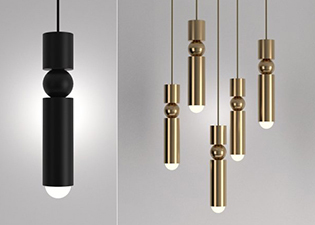 Fulcrum is a slimline pendant of gold, chrome or black cylinders suspended around a central sphere. 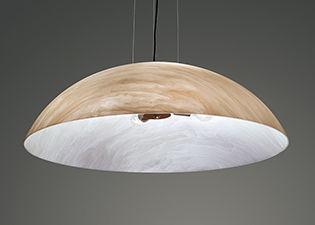 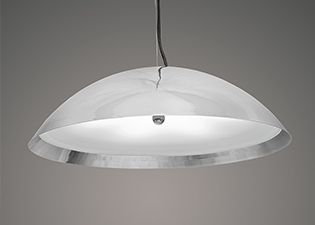 Available as a single unit or in 3- and 5-fixture chandelier groupings. 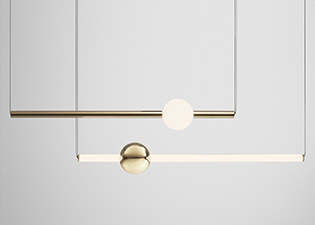 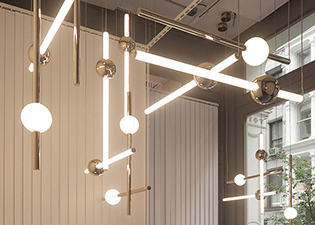 Orion is comprised of solid gold or illuminated spheres paired with solid gold or illuminated tubes that connect and expand, both horizontally and vertically, to create bespoke constellations. 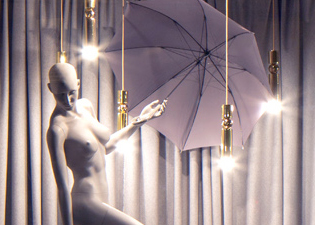 Birdcage forms part of Luxxbox’s decorative pendant range made from acoustically rated panels. 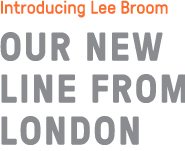 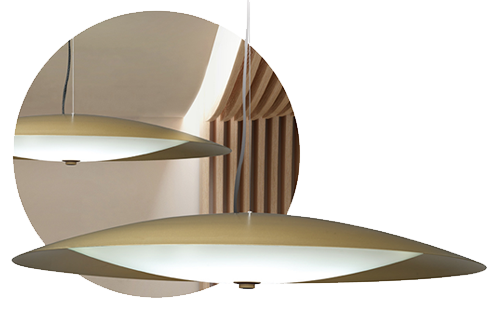 Designed to add a decorative element to the space whilst at the same time functioning as a tool for sound management.. 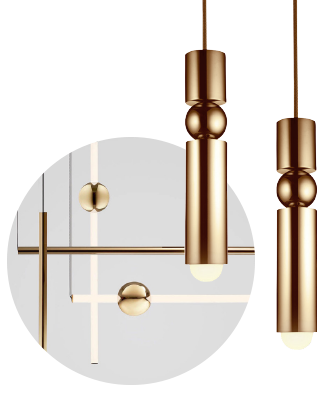 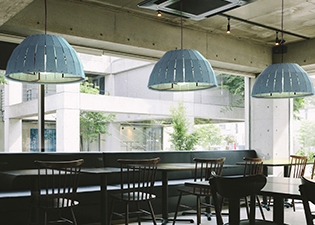 The Cirrus collection of metallic, dome pendants are available in multiple sizes and finishes including brass, bronze, chrome, pewter and ancient iron. 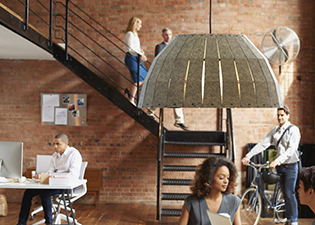 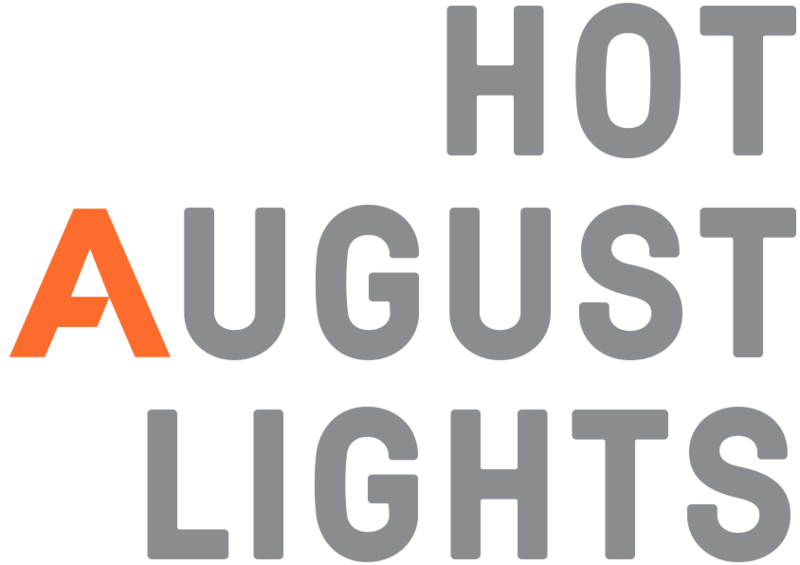 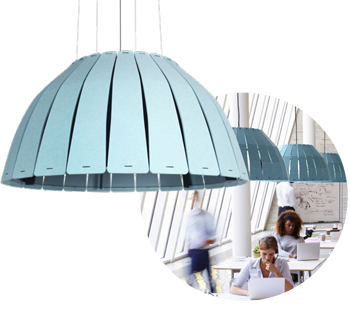 Optional diffusers and both up- and down-light models provide designers with just the right lighting.